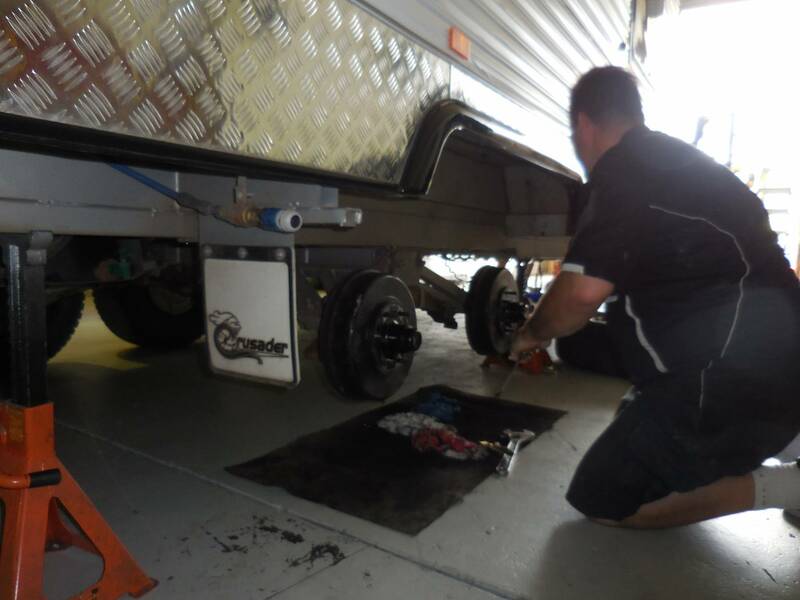 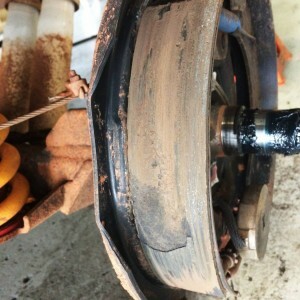 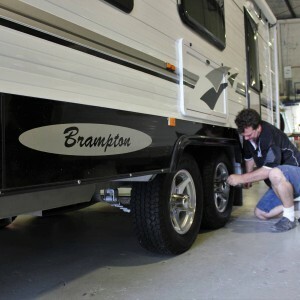 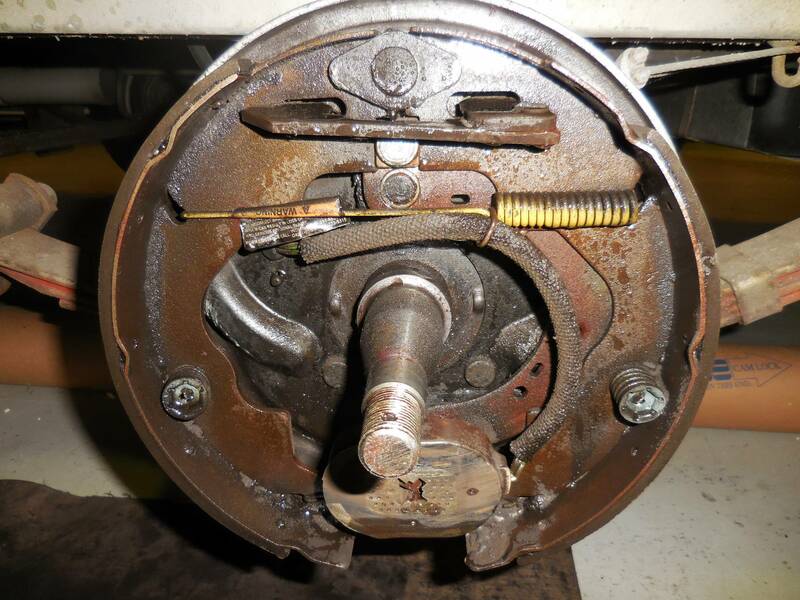 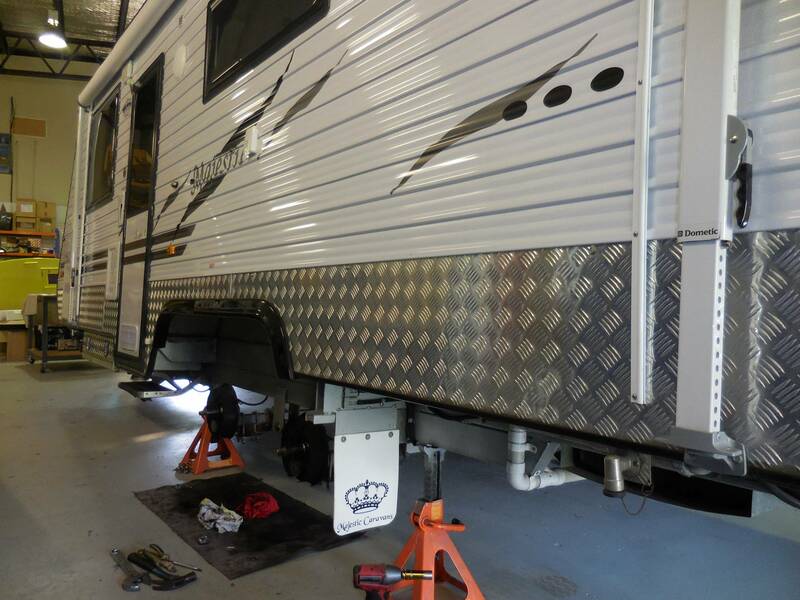 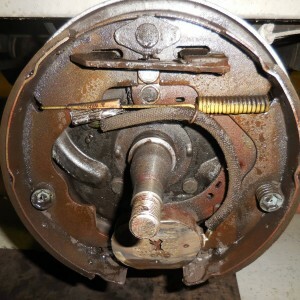 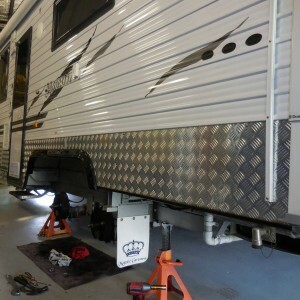 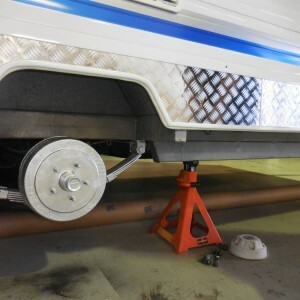 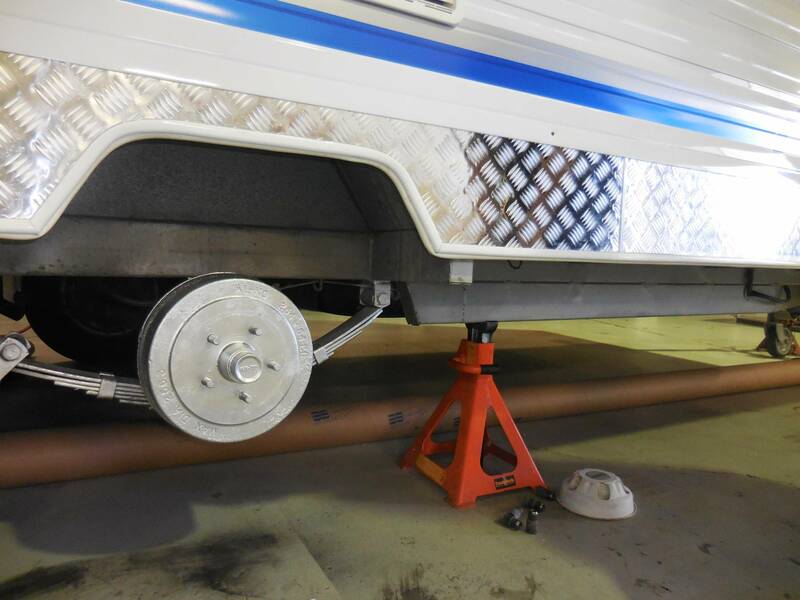 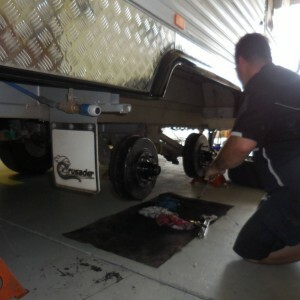 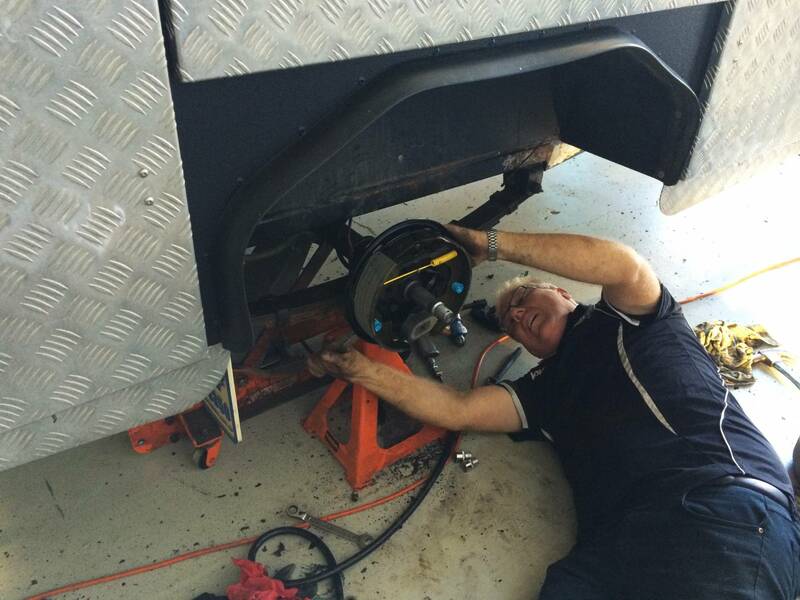 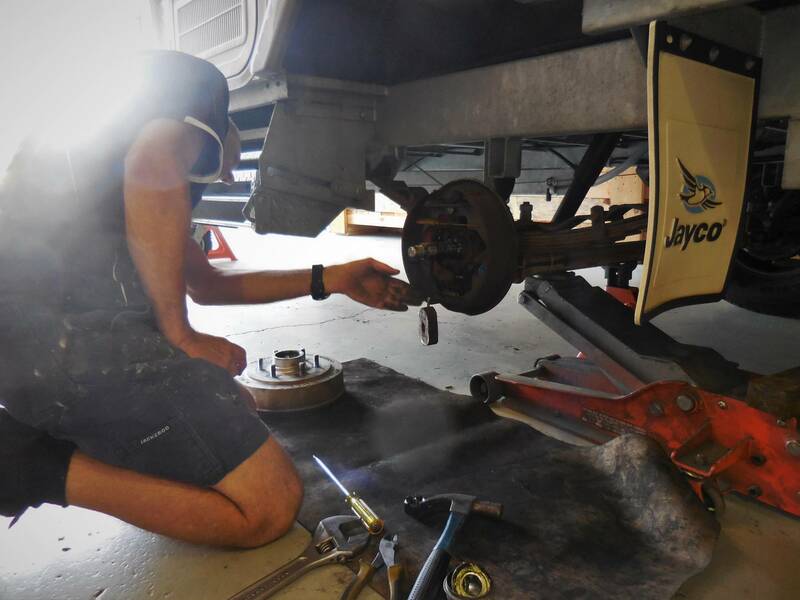 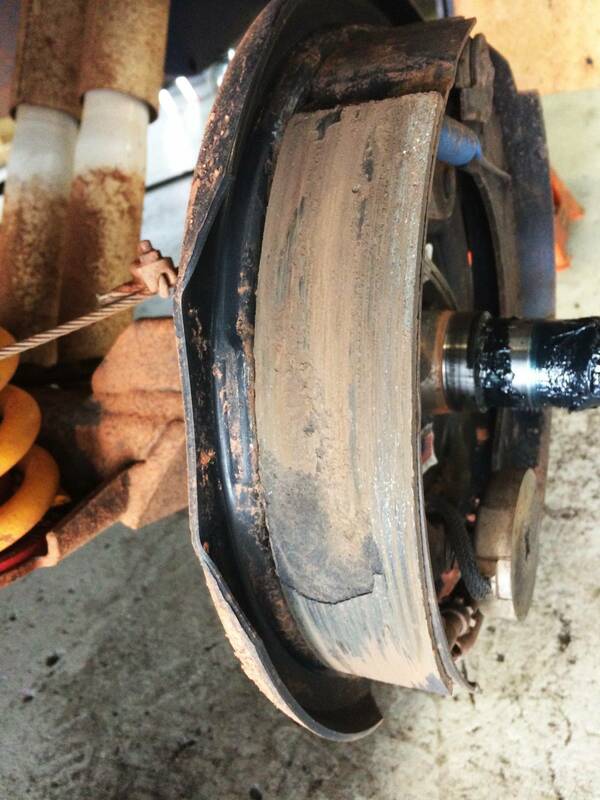 When was your Caravan or Camper Trailer Serviced last? 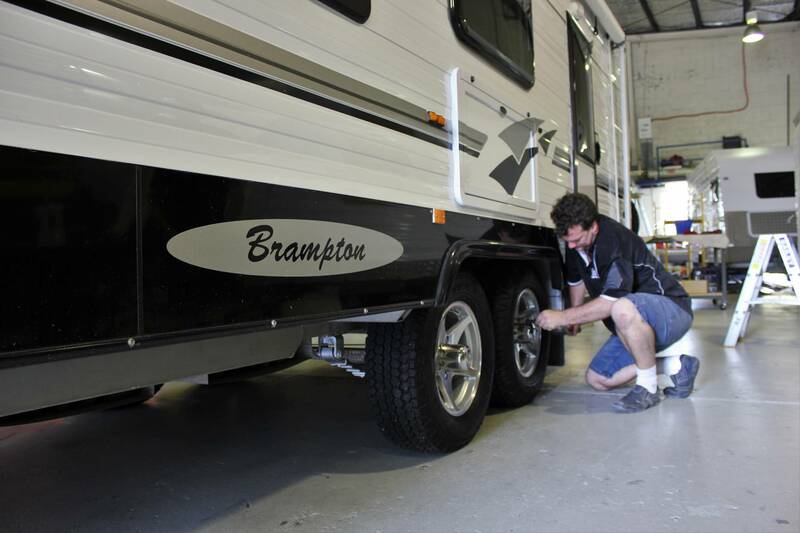 If you have recently purchased a new RV, we recommend a First Service within the first 12 months or at approximately 1000 km. 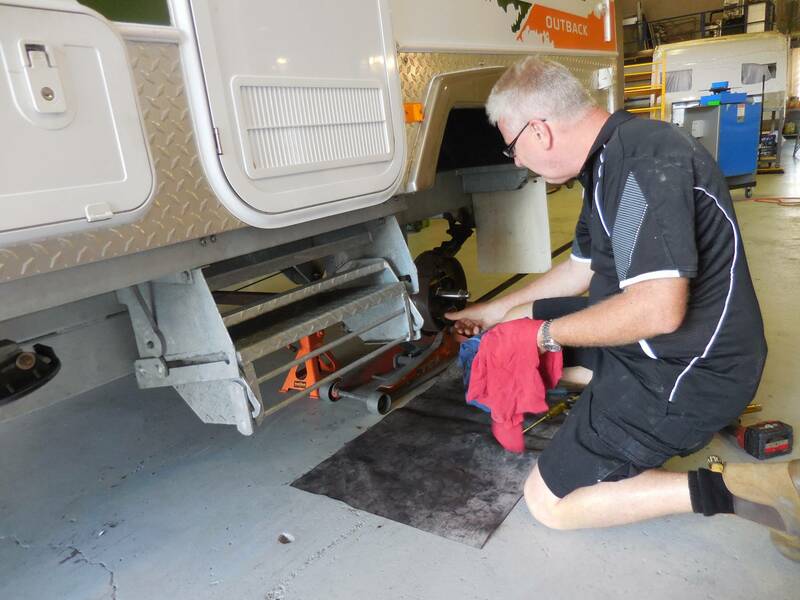 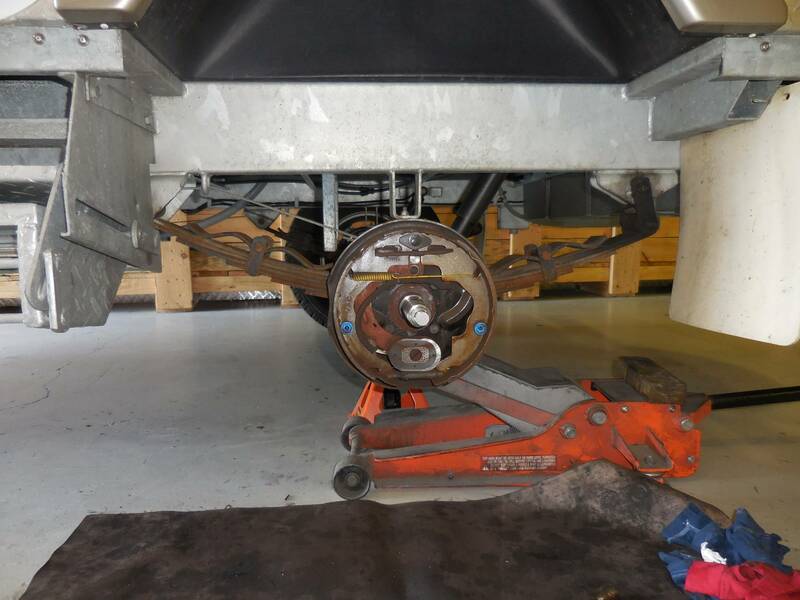 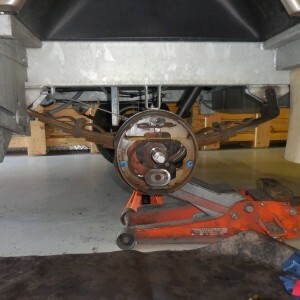 Otherwise, we recommend you service your RV annually or every 10,000 km. 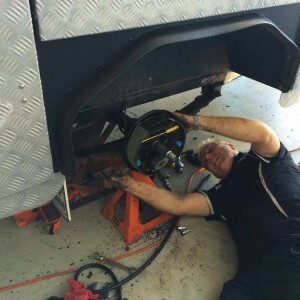 Call us on 07 3841 7383 today!